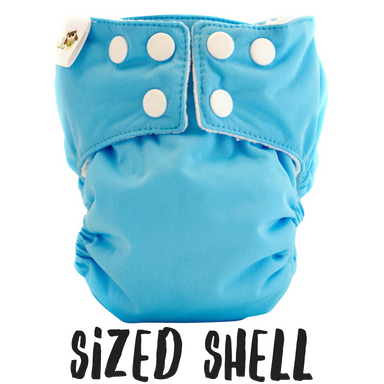 Little Owl diapers start with a stylish outer “shell” or “cover” then you add a PUL lined snap-in soaker to securely hold in messes. 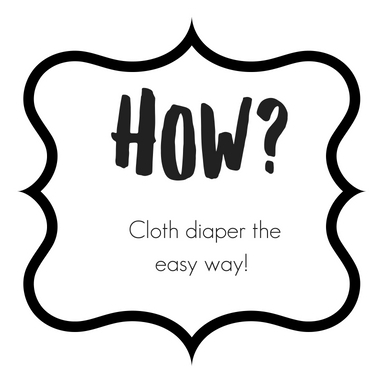 This combination makes the easiest cloth diaper to use and to keep clean. 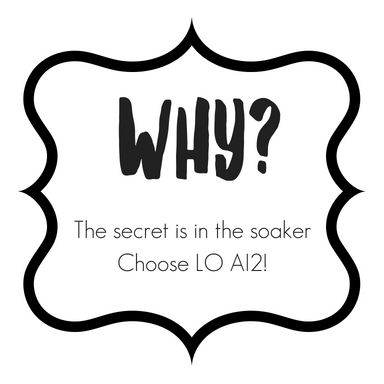 Why choose an AI2 Diaper? Separating the parts of a diaper makes your life easier. Simply change the soiled soaker and reuse the shell. This means fewer shells required to purchase, you can get 3-4 soaker changes per shell which means less laundry for you! Make the wise choice, choose the best AI2 cloth diapers. Style….The little Owl Shell…On the outside, you use a cute, trim, super soft fleece lined waterproof diaper “cover” or “shell” to hold in the absorbent layers of the cloth diaper. 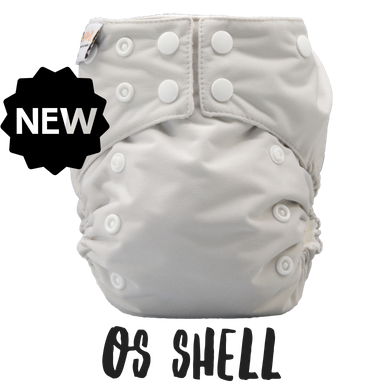 Security….The Little Owl Soaker… On the inside, this innovative design is extra secure with waterproof gussets, three snaps to prevent bunching and shifting between baby legs and an outer layer of PUL. This means the shell stays cleaner longer and your hands stay clean too! When the baby messes, simply unsnap the soaker from the shell and snap in a new one, reusing the outer diaper shell..So simple!! 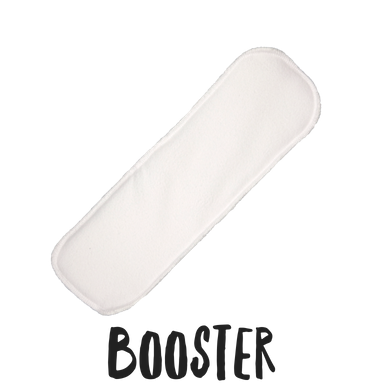 Peace of Mind….The Little Owl Booster…..For heavy wetters, nighttime, traveling or just because you need extra absorbency without extra bulk, add a booster to customize the diaper absorbency for your baby. Ready to Shop! It all starts with the stylish SHELL.